Read FXCM forex broker review, rating and detail information for their services below. FXCM founded in 1999 in New York, U.S.A as Shalish Capital Markets. They are the early pioneer in developing online forex trading for retail traders. In December 2010, FXCM went public and began trading on the NYSE, becoming the first forex broker in the US to issue stock to the public. The initial public offering price was $14.00 per share. They currently run from London after being banned from United States markets for defrauding its customers. FXCM was suffering during the years of 2015 and 2016 following an extremely sharp movement in the value of the Swiss Franc, primarily against the Euro. This generated a huge negative equity balances owed to FXCM of approximately $225 million. FXCM parent company Global Brokerage, Inc. filed for bankruptcy on December 11, 2017. The operating company, known as FXCM Group, is now owned by Jefferies Financial Group, which changed its name from Leucadia National Corporation in 2018. FXCM is regulated by the Financial Conduct Authority (FCA) in United Kingdom under registration number 217689. Additionally, FXCM is regulated by several major regulatory organization from following Countries. France by registering with the Autorité de Contrôle Prudentiel (ACP) under the Interbank Code: 19843. Germany with BaFin Registration Number: 122556. In Australia regulated by Australian Securities and Investments Commission (ASIC) through the License number 30973 issued to FXCM AUSTRALIA PTY LTD. In South Africa through FXCM SOUTH AFRICA (PTY) LTD regulated by the Financial Services Board, under the registration #46534. In 2004, 2005, 2006, 2010, FXCM were listed by INC.500 as one of America’s Fastest Growing Companies. In 2009 and 2010, FXCM was voted by FX Week as being the Forex broker with the best retail platform. FXCM won the following awards for its product offerings and services. Being recognized by INVESTMENT TRENDS UK in 2012 as one of the best spread betting brokers in the UK. Being recognized by FX Street as being the Best Sell-Side Analysis Contributor. Receiving the 2013 MONEY AM awards for “BEST ONLINE FX PROVIDER”. Being recognized by FX Street again in 2015 as being the Best Sell-Side Analysis Contributor. FXCM offers award winning Trading Station platform which is a result of 10 years of research. This available in different version like desktop, mobile and web trading platform. Trading Station includes explore multiple order types, View prices in real time, many preloaded indicators, Email alerts etc. Other than Trading Station, FXCM comes up with some third platform also like Metatrader 4, Zulutrade and NinjaTrader. FXCM customize Metatrader 4 with 24 Hour Trend Locator and Automatic Trendlines Indicator. Furthermore, FXCM provides add-ons, technical indicators, and automated trading robots for its Trading Station, MetaTrader 4, and NinjaTrader platforms. 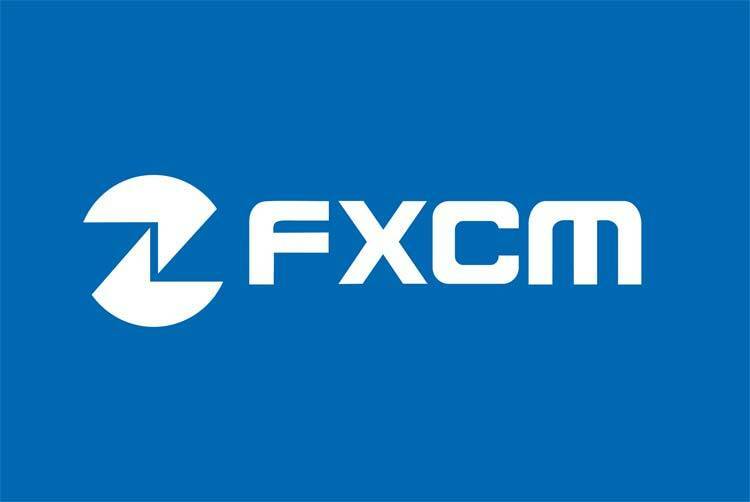 Traders also have access to FXCM’s API technology solutions suite – FIX, Java, ForexConnect and REST – to connect their trading software directly to FXCM’s price and order servers. FXCM also offers iOS and Android mobile trading applications for its MetaTrader platforms. The app is free and can be downloaded from Google PlayStore and Apple App Store. FXCM does not charge any commission for their services. Spreads for Active Trader accounts at FXCM are as low as 0.2 pips on pairs such as the EUR/USD and USD/JPY. Indices spreads starts from a minimum of 0.56 pip. While for commodities, spread starts from 0.01 pips. FXCM Supports Visa, MasterCard, Discover or bank wire transfer for deposits and withdrawal. There is no withdrawal fee required for withdrawals through credit cards. Despite that, Bank wire withdrawals requires $40 as withdraw charge. Customer support at FXCM is available 24/5. They also have the benefits of multi-lingual support of 20 languages. There are several ways which you can get in touch with the support team such as International toll frees calls, chat and e-mail. FXCM is a large and strong company, which has a large world-wide user base with high liquidity and large financial assets. This enables them to offer attractive rates, innovative tools and features, and high standards of customer support. FXCM’s research tools includes premium content from Trading Central, news headlines from Investing.com, as well as a market screener tool and a pattern-recognition scanner developed in conjunction with Grid Sight Technologies LTD, which is made available as an indicator. FXCM also caters well to high volume traders, while the product range and spreads for its mini accounts are not as competitive. Highly recommended by different traders in the forex market, FXCM has gained a lot of demand. The real time data available on the website serves many purposes of the trader. Hi i trade with fxcm close to 1 year now! everything good ! one thing i don’t like with fxcm is withdrawal time take between 2 days and 5 days that just to much! I traded for a week with 50 dollars with FXCM, I got scared and I requested my money a profit back. I never found any problems. I re activated my account and I’m trading .I’m not finding anything wrong.